The Meizu Pro 6 Plus is a strange phone. It is attractive and exotic, it is fast but quirky, it is definitely NOT a bad phone, but it is also hard for me to recommend getting one. 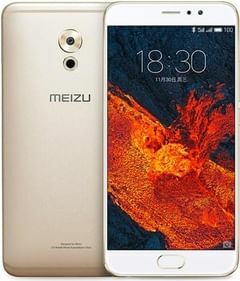 In the Pro 6, Meizu clearly shows why Chinese manufacturers need to be taken seriously. It's a quality product with only a few shortcomings.